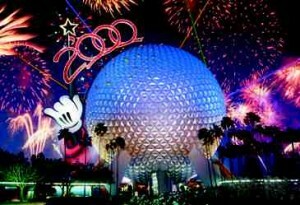 How Can I Love Epcot If I Never Knew Its Glory Days? 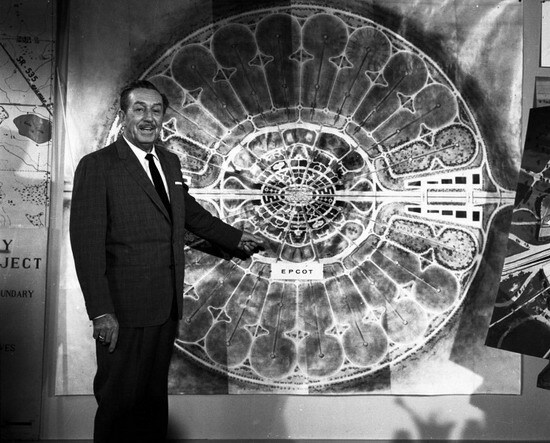 Friday, October 6th, 2017	Comments Off on How Can I Love Epcot If I Never Knew Its Glory Days? 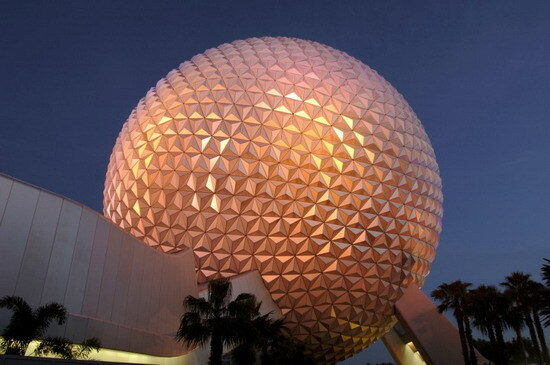 WDW Radio Newswire: Happy Birthday Epcot Center and Vintage EPCOT POLL!!! 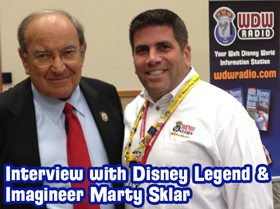 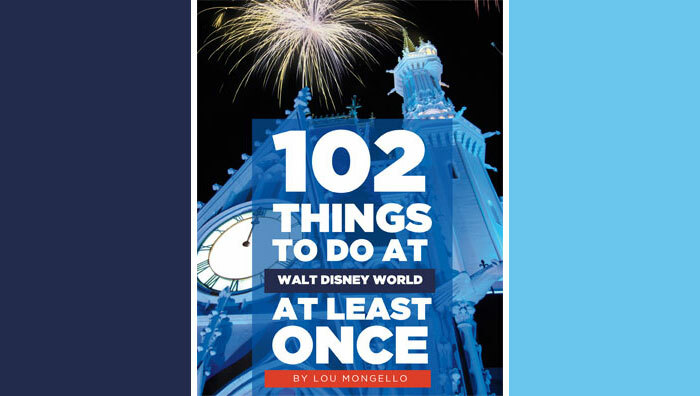 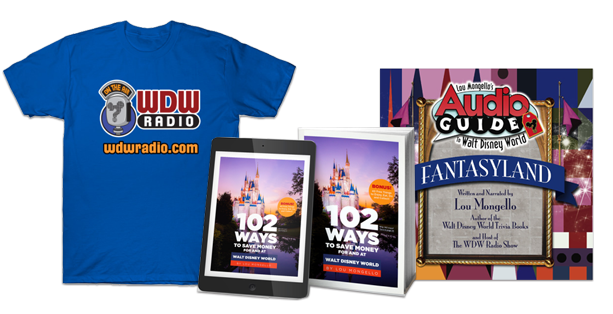 Interview with Disney Legend and Imagineer Marty Sklar, New Contest & more!